In a career spanning nearly 50 years, Isaac Asimov - science writer, historian, and futurist - accurately predicted how technological breakthroughs would be developed and utilized, years before they became reality. 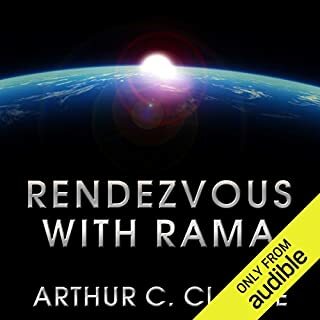 His foresight envisioned calculators, computerized cars, and advances in the field of robotics as chronicled in such popular books as I, Robot; Robots and Empire; and The Robots of Dawn. Robot Dreams spans the body of his fiction from the 1940s to the mid ’80s, featuring all of the classic Asimovian themes - from the scientific puzzle and the extraterrestrial thriller to the psychological discourse. 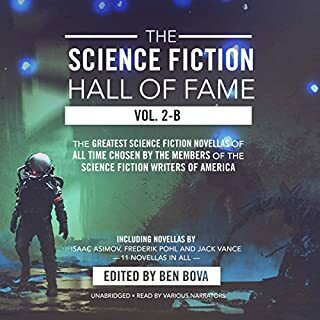 In addition to the title story (a Locus poll winner and Hugo and Nebula Award finalist), this collection features several of Asimov’s robot tales. 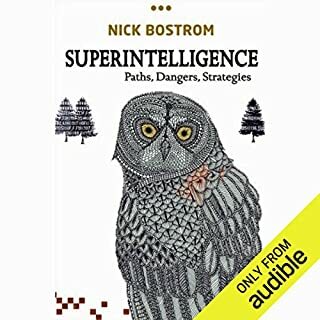 A robopsychologist must outwit a machine determined to stay hidden in "Little Lost Robot"; a woman’s talent for "Light Verse" overshadows her true accomplishments with her robot servants; "The Last Question" presented to computer after computer over a hundred billion years may remain forever unanswered … and 17 more future visions from the grand master of science fiction. This book is a collection of many of Isaac Asimov's best short stories. 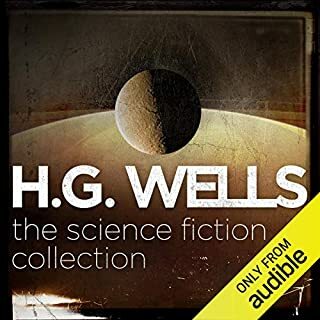 The title and image on the front cover are somewhat deceiving as not ALL of the stories involve robots, although many do. 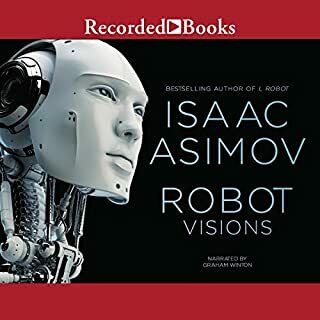 A good deal of the robot stories are actually taken directly from Asimov's book "I, Robot", which is a slight drawback. I have ready a great deal of Asimov's short fiction but some of these stories were new to me, which was refreshing. The order of the stories in the collection was also crafted extremely well. 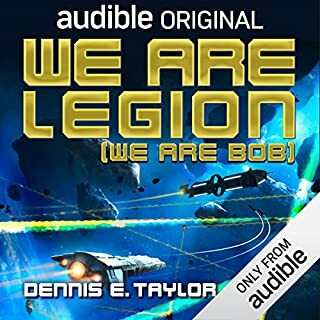 It is also important to note that the narration performance in this audio book is top notch. The reader has a very soft, relaxing voice and makes sure to give every different character his or her own unique voice. This is a book of Asimov's early short stories that explore the beginnings of robot production and the rise of robopsychologist Susan Calvin, early concepts of the Three Laws and their actual implementation, even time travel, the nature of God, inter-species cultural differences, the consequences of dependence on computers, and much much more. Many of Asimov's scientific/space/robotic/propulsion principles are accepted today as fact, and can be seen in most movies in the genre, especially perhaps, the Star Trek movies and shows. Just a few of the ideas here have fallen short of reality, but the stories are still wonderful to read. 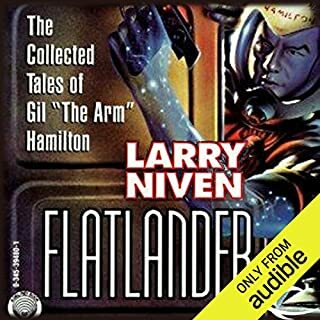 George Guidall does his usual fine job of giving voice to both the humans and the robots. What did you like best about Robot Dreams? What did you like least? Asimov! 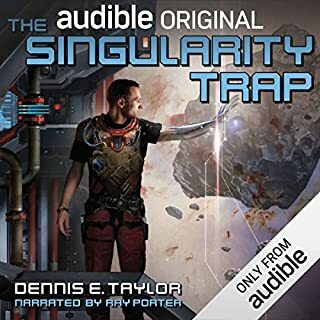 If you are a fan you really can't go wrong reading it, but if this is your first listen to an Asimov book I would start elsewhere. Mainly because the narration is kind of terrible. Start with something narrated by Scott Brick. This is a series of short stories. I like some of them more than others, but all held my attention. I am glad I bought this book despite the description. 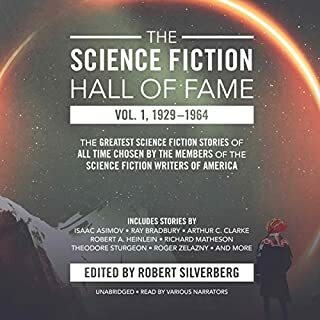 I had only ever read one of the stories in this collection and almost did not buy it, because the description of the book recount the one story I had read. It really felt at times like he was reading from a page. You could tell where the line in the book ended, but not the sentence. Also at first it was somewhat disjointed and bland. Isaac Asimov remains among my favorite if not my most favorite science fiction authors. Unfortunately I zoom off was of a generation of Science Fiction writers who for the most part gave into the traditional stereotypes and conventions of race and gender. I'll be it still he was a master for science fiction writer as will be conveyed through this book. It is also clear that I truly loved mystery and detective novels. But R. Danielle novels also convey that. Read it you enjoy it. 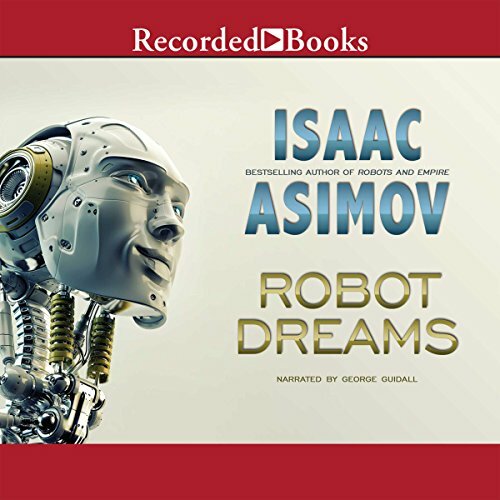 Asimov's short stories collection "Robot Dreams" will definitely get you thinking - "is this possible? Has this already happened? What if...?" 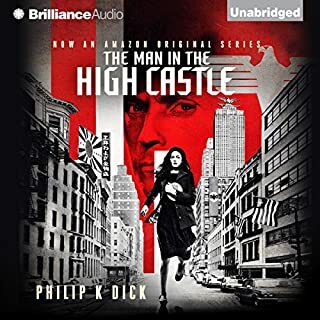 The narrator does a wonderful job for the most part with changing tones and accents depending on the part read. The only issue I had was with one of the stories where a doctor was clearly described as "Australian" and the narrator gave him an Indian accent. Now if I were to read the book myself, I would definitely hear an Indian accent and not an Australian. The reader was great. He really brought the stories to life. Some are still timeless. And all are great. 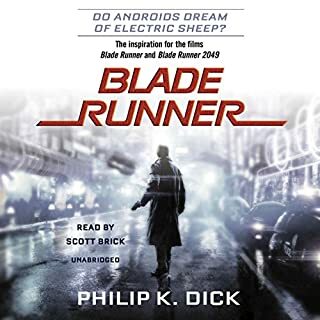 Where does Robot Dreams rank among all the audiobooks you’ve listened to so far? 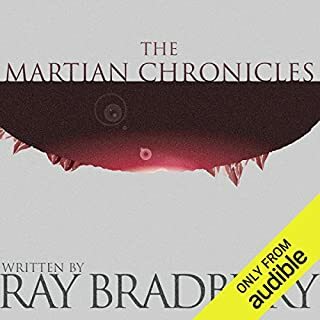 This was actually the first audiobook I listened to from Audible, so, best audiobook yet? 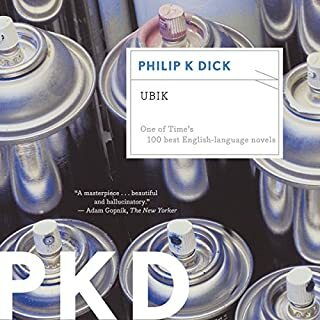 What other book might you compare Robot Dreams to and why? 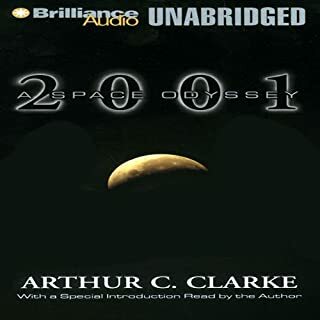 I would say Arthur C. Clark's 2001/2010/.../3001 series is the closest set of books I have read to this one. Both combine very human stories with interesting science known at the time the stories were written set in the future. Plenty of drama and interesting turns kept me looking forward to the next listening session. The performance was very solid. His voice reminds me of hearing stories read by my grandfather as a boy; a very enjoyable experience. It was delightful to hear so many stories about themes we see in the news again today- some of these stories were especially enjoyable. 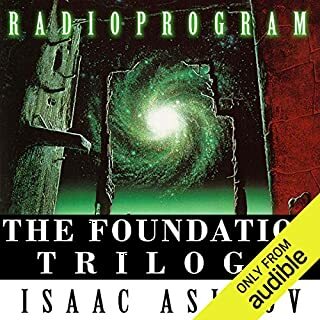 This was my first time enjoying Isaac Asimov; it was absolutely worth the time dedicated to these stories. Isaac Asimov allows readers to ponder the logical possibilities of the near and distent future. 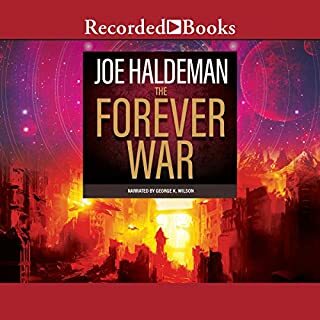 If you're a sci-fi fan this collection if short stories will easily capture your attention if not your whole imagination. Isaac Asimov is one of the most influential sci-fi writers and you can see much of how his work influenced the world through this work. Truly great writing. Thought provoking, intelligent & entertaining. A collection of stories that leaves you asking questions about what is possible. Fascinating ideas page after page. Love love love these stories, full of thought provoking, imaginative ideas. 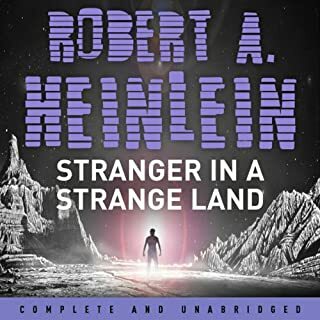 A great audio book as it's composed of short stories, can get through most of the stories in under 1 hour, so suitable for work commute. The narration is somewhat robotic which is quite apt and in no way boring or annoying. Just sublime listening. Amazingly prescient for it's time. Read this first then read the robots of dawn trilogy. This truly was an amazing experience. Not much of a reader but this was a pleasure. 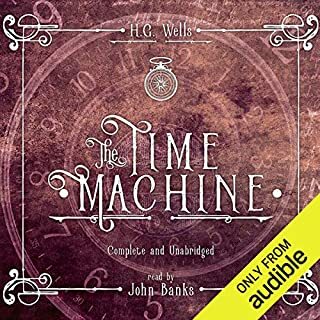 The stories are very intriguing and engaging, however the narration really detracts from the overall enjoyment of the book - there are stops at odd places of the sentence, and sometimes it's quite hard to distinguish between characters. I wish this was read by Grover Gardner. No disrespect meant to Guidall. Love Asimov! Every story thought provoking. Serious points made but with Isaacs usual sense of humour and insight into human behaviour. Also some education in there as well but done in such an entertaining way you don't realise your being educated!